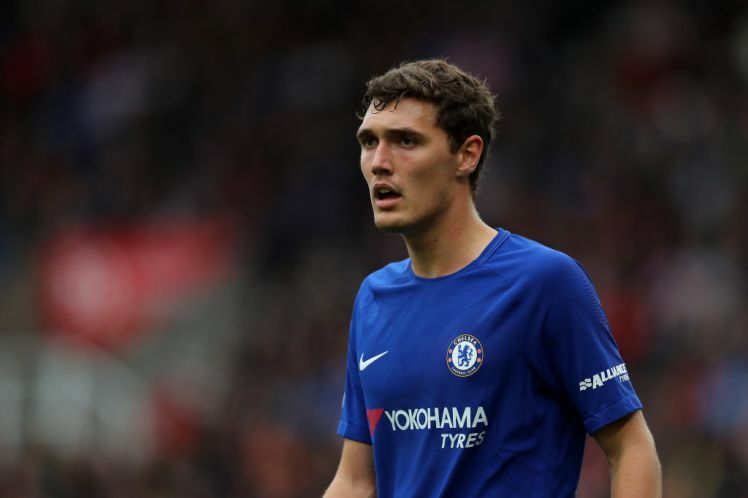 Although Chelsea has had a horrible defense to their Premier League title, they should find some solace in a capable defender in Andreas Christensen. The Danish defender graduated from the clubs academy, just like John Terry. Andreas will also have to fill the void left by Terry for Chelsea. Christensen has shown he’s quite a capable defender and can play out of the back. Won’t be long before Madrid or Barcelona come calling. Two Manchester City strikers also make the top of this list. Sane and Jesus are both under 23 and will be future stars for the club. While Jesus did pick up a long-term injury, the ratio of goals scored to minutes played for both these players is really good. Both players have also been integral in City lifting two titles this season and an unbeaten record run of games this season in the League. Dele Alli makes the list although he hasn’t had a standout season, something we have come to associate with the Spurs attacker. With a World Cup around the corner, Alli will be looking to get into form to help the Three Lions at the world stage. Demari Grey has been a pivot for Leicester City this season, scoring goals, making assists and taking on defenders at will. Demari is just 21 years old and has a bright future in the Premier League. The other players that make the list include Liverpool’s Joe Gomez, Spur’s Harry Winks, Everton’s Pickford, Manchester United’s McTominay and Chelsea’s Ampadu. Ampadu is the youngest player on the list at 17 years of age.